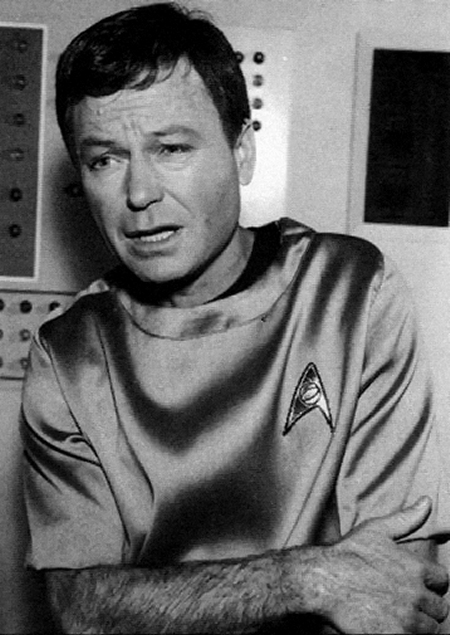 Rare foto-foto. . Wallpaper and background images in the Star Trek The Original Series club tagged: tos star trek photos rare. This Star Trek The Original Series photo might contain tanda, poster, teks, papan hitam, chalkboard, akhbar, kertas, majalah, tabloid, kain buruk, and muhyiddin. Leonard Nimoy gets surprised on-set sejak his son, Adam.